If you have been visiting Health Impact News, you may have noticed the notion that arterial inflammation is what’s behind heart disease, not cholesterol from saturated fats. A clinical human trial recently published in The New England Journal of Medicine in August of 2017 may tip a few more in the medical field into accepting the current awareness that inflammatory damage is a major cause of heart and cardiovascular disease, and cholesterol is trying to patch up the damage before the vessel begins to leak or rupture. Cholesterol is actually a vitally useful “waxy” compound for many parts of our bodies, especially the brain. Lowering cholesterol is misguided, and usually causes terrible side effects. Canakinumab is a drug with the brand name Illaris developed by Novartis to neutralize interleukin-1b. Interleukin-1 is a pro-inflammatory cytokine that’s part of our natural immune system. But if it’s overproduced or becomes chronic, it results in increased inflammation throughout the body. The current marker for inflammation is hsCRP, high-sensitivity C-reactive protein, which is produced by the liver when there is inflammation anywhere in the body. It is detected by testing for CRP with blood samples. The Center for Cardiovascular Disease Prevention conducted a 48 month double blind placebo trial involving slightly over 10,000 heart patients covering 37 nations who had experienced at least one heart attack, technically know as a myocardial infarction, among whom all had high hsCRP readings. But Illaris is a canakinumab drug injected every three months that would cost $64,000 per year with a potential risk of lowered immunity against infectious disease. While this study serves as official notice that inflammation is at least a considerable co-factor for cardiovascular disease, regardless of cholesterol levels, it should be weighed against the fact that it has also officially promoted further studies and pharmaceutical drugs without completely eliminating the bogus lipid theory of cardiovascular disease. Cardiologists will need to learn about inflammation today, the same way we learned about cholesterol 30 years ago. … we now need to distinguish those heart disease patients who have ‘residual cholesterol risk’ from those who have ‘residual inflammatory risk.’ These two groups will require different interventions. 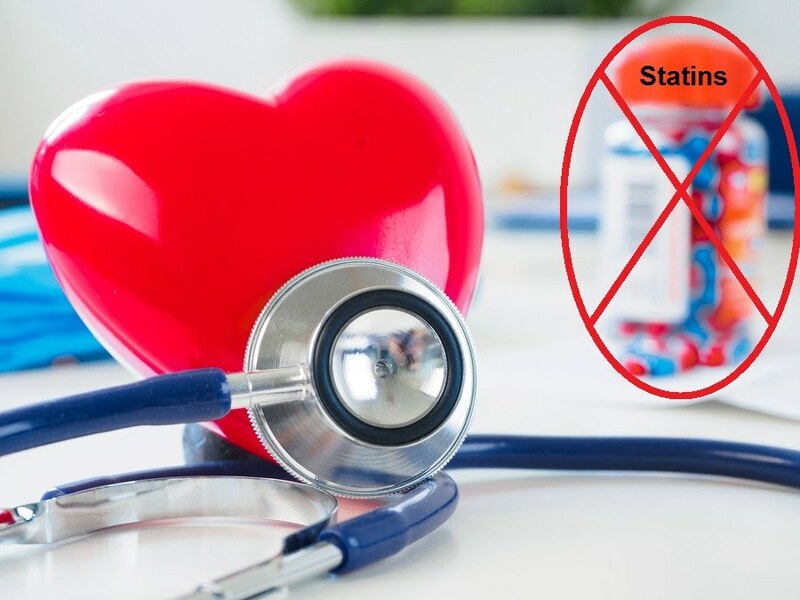 Nevertheless, this study “officially” supports what some cardiologists and others have come to claim over the past few years, defying conventional medicine’s false culprit of cholesterol from saturated fat while pointing to arterial inflammation. There are many other natural, safer solutions for addressing inflammation. One is curcumin from turmeric. And there are natural solutions to coronary disease that should be pursued. A few appear near the end of this article. 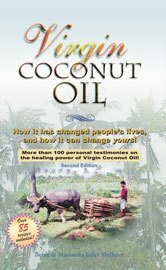 The main sources of inflammation from dietary sources can easily be minimized or eliminated to inhibit chronic inflammation: sugar, HFCS (high fructose corn syrup), and other dietary factors that include the partially hydrogentated trans-fatty processed oils and margarine that were created to replace natural healthy saturated fats like coconut oil and butter. … if we chronically expose the body to injury by toxins or foods the human body was never designed to process, a condition occurs called chronic inflammation. Chronic inflammation is just as harmful as acute inflammation is beneficial. Dr. Lundell outlines the dietary sources of chronic inflammation in this Health Impact News article. Tagged heart disease, saturated fat. Bookmark the permalink.